This Beautiful lot is partially wooded with incredible views! Included is a community well, underground electric, and fiber optic internet. Short drive to the Rio Grande Club golf course! Wolf Creek ski area is ONLY 25 minutes away! Do some gold medal fishing in the Rio Grande River. Close by are thousands of acres of forest service land for hiking, hunting, four wheeling, etc. 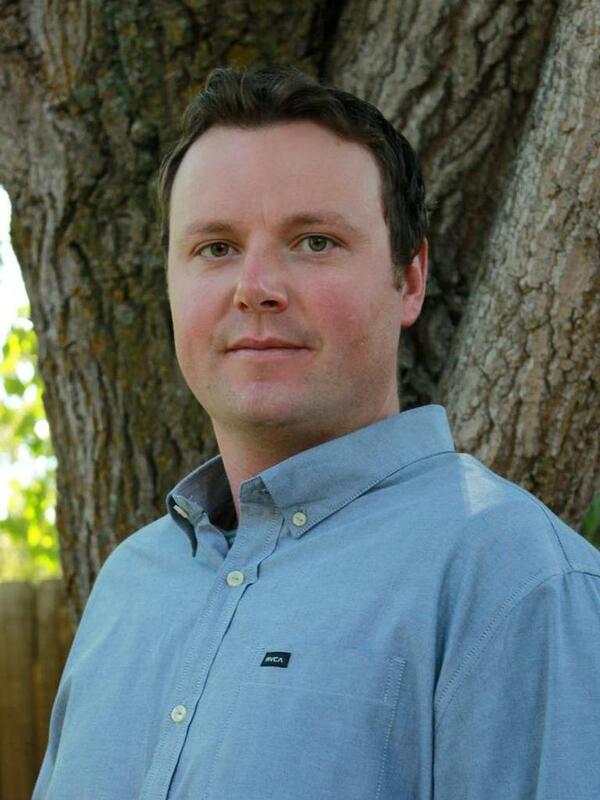 Ryan Morgan of Colorado Realty Land Co.